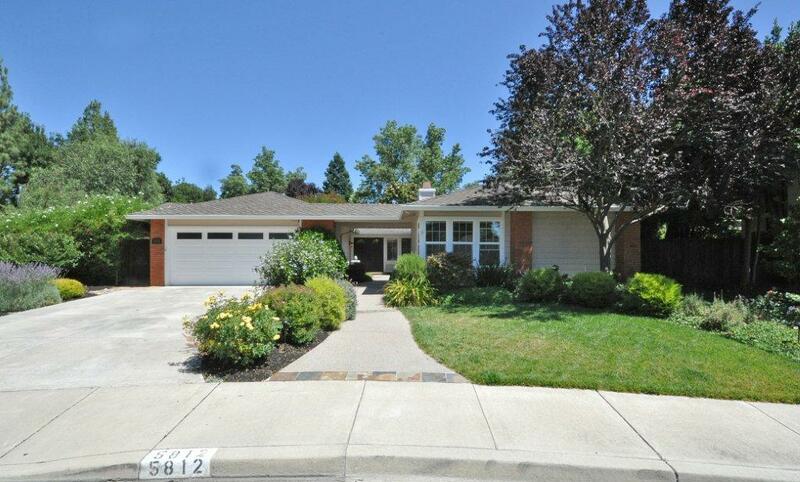 Country Fair neighborhood in Pleasanton is one of the larger neighborhoods within Pleasanton. 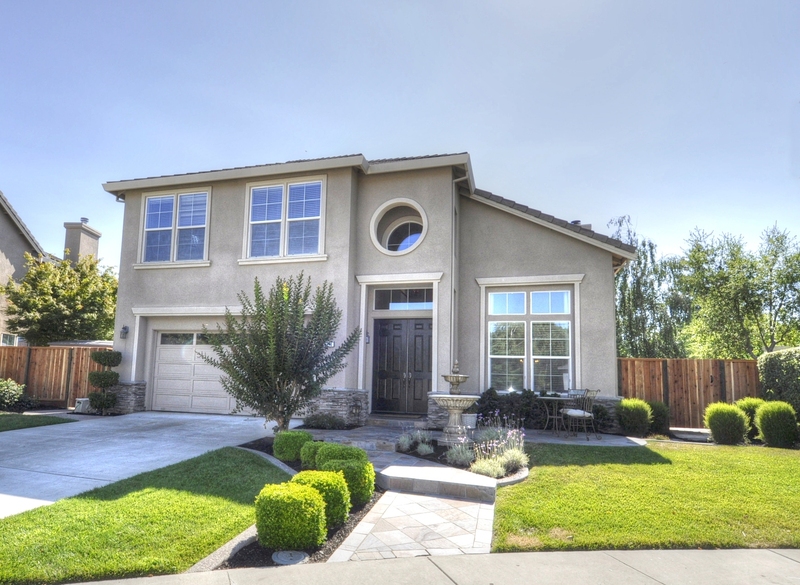 Country Fair also boasts one of the best locations within Pleasanton because of its central location. Country Fair was built between 1983 and 1993 with numerous phases, builders and neighborhood naming from Ponderosa, Del Prado, Country Fair and Original Country Fair. Some developments within Country Fair are Country Fair, Country Fair 2, Vintage at Country Fair and Vineyards at Country Fair. The Country Fair neighborhood offers 3 community parks with picnic areas, playgrounds… Del Prado park is famous for its large slide and located at the corner of Hopyard and Valley is a large community park offering tennis courts, playgrounds and lighted basketball courts. Country Fair also offers a community pool. · Wide range of home and lot sizes.